Want to get involved in discipling U.S. Army recruits? 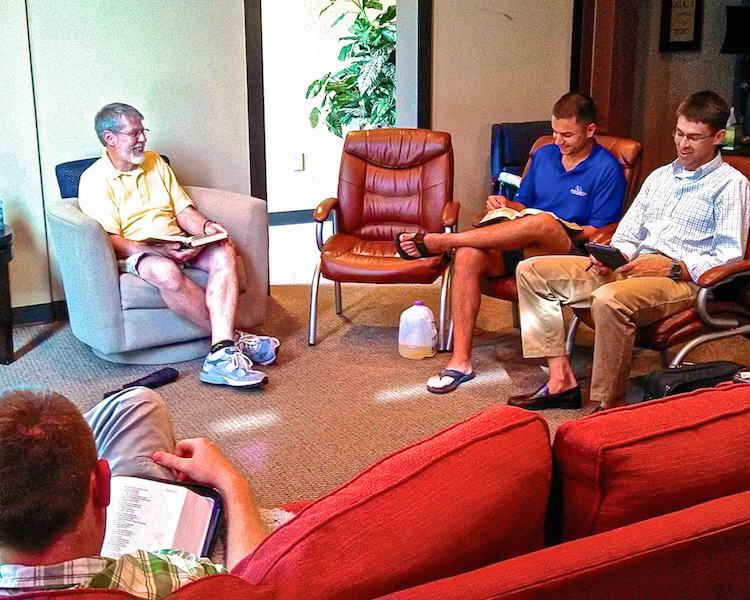 Cru Military's Gateway Ministry provides a weekly Bible study for Basic Trainees at Ft. Benning. The ministry includes sharing personal testimony, explaining God’s plan and promises, training, teaching and team building. To learn more, email Robert Lorne Grier.